***Like a New 2017 Nissan Frontier King Cab S. Sharp inside and sharp outside. Only 8k miles and under full Factory Warranty. this truck was a company lease turn-in and well taken care of. 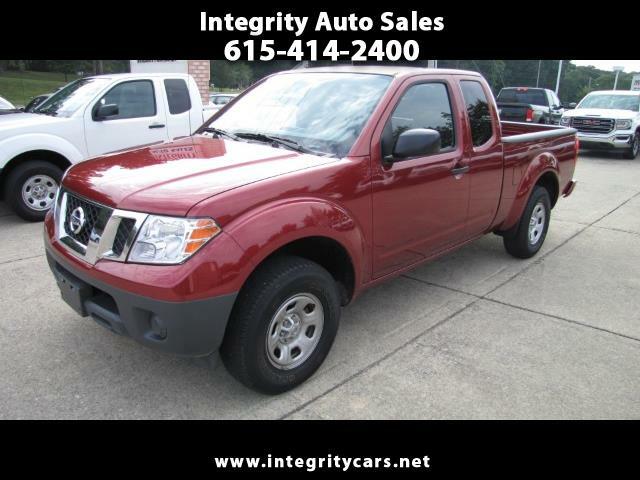 if you are looking for a nice small truck without a large price than come and see or call 615-414-2400 Have a good day.